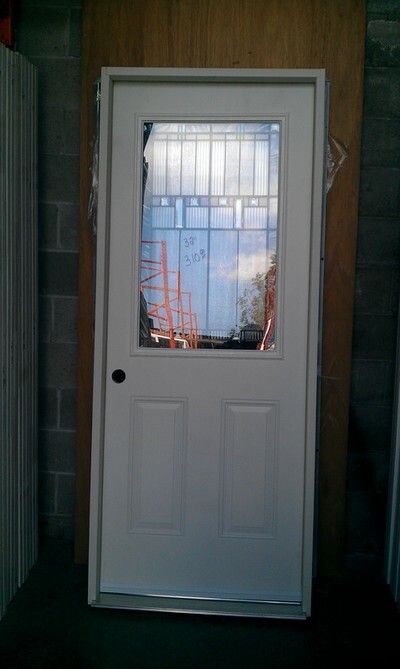 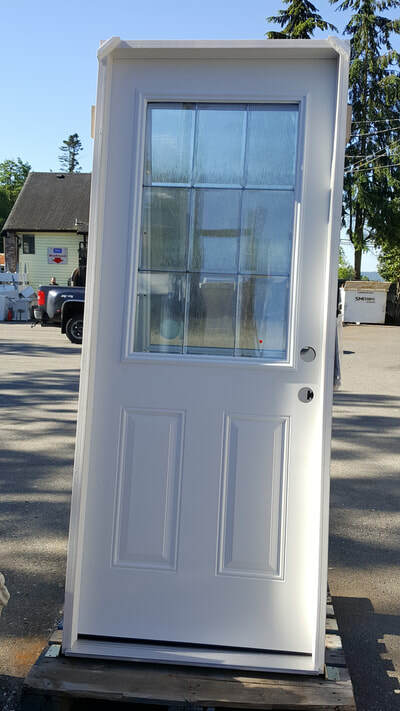 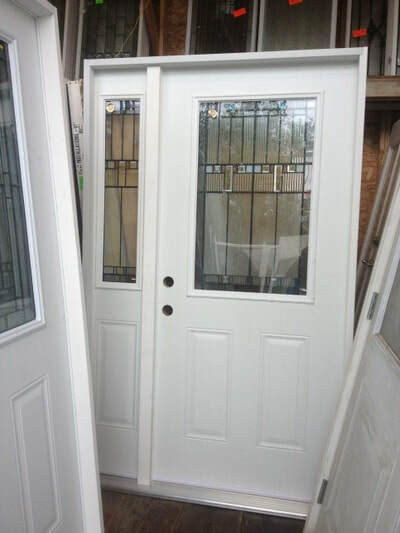 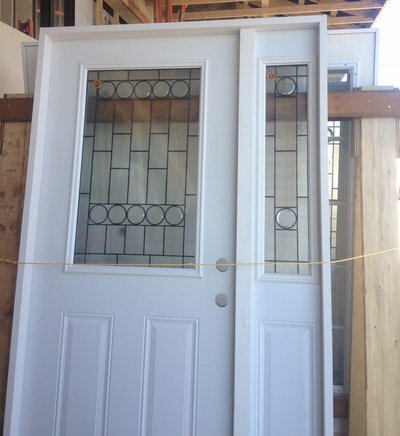 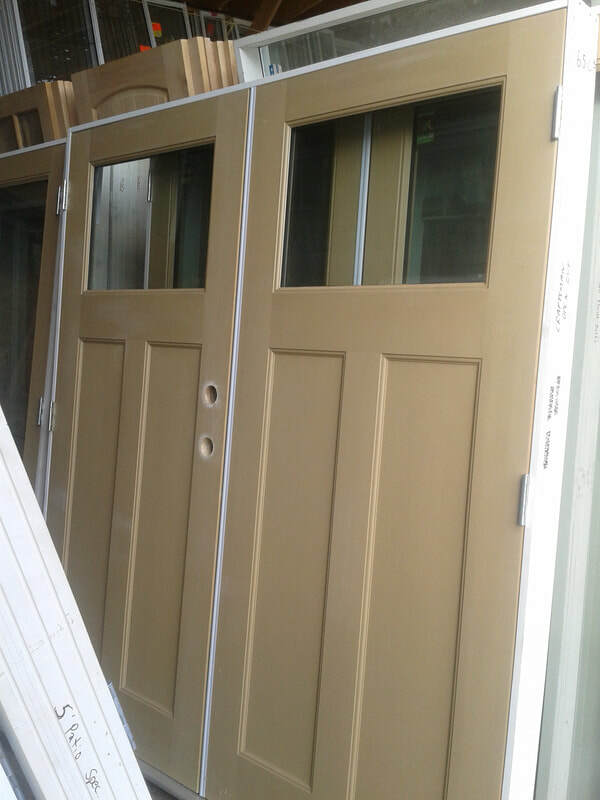 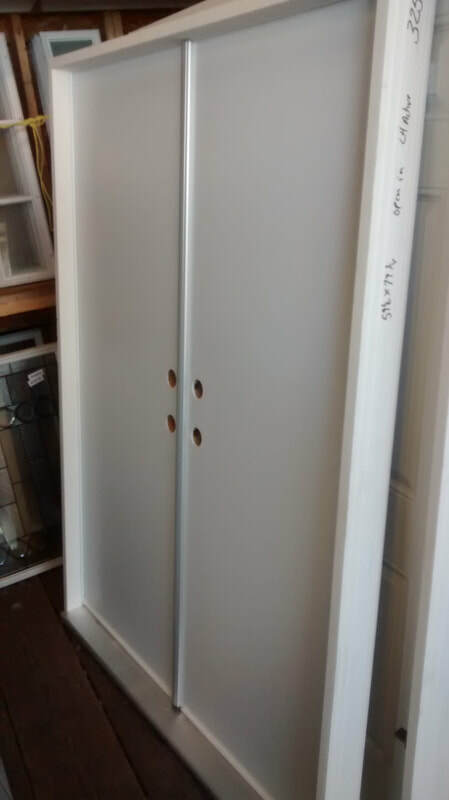 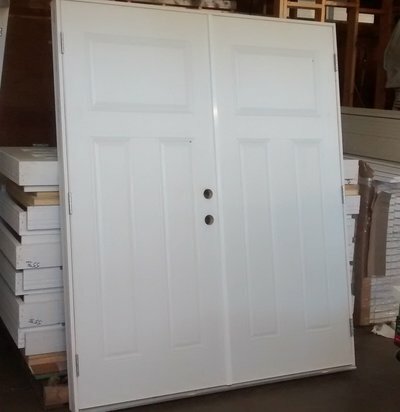 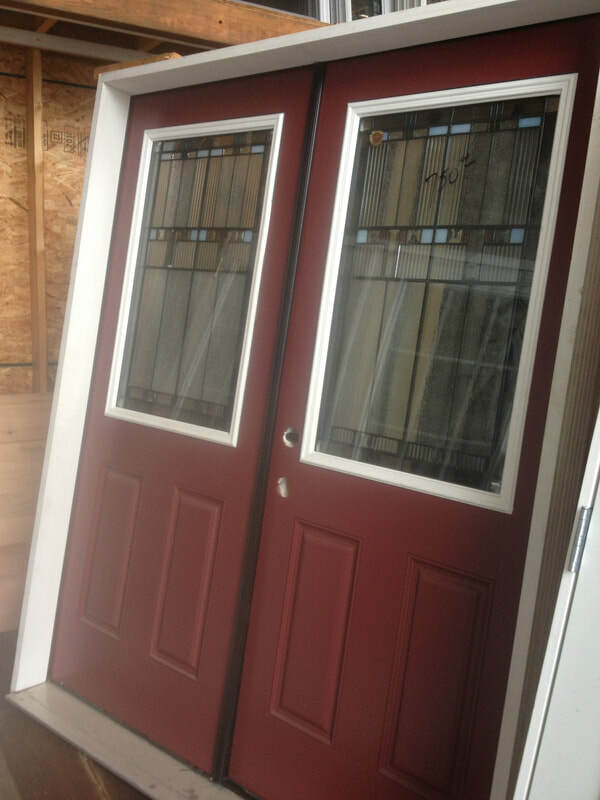 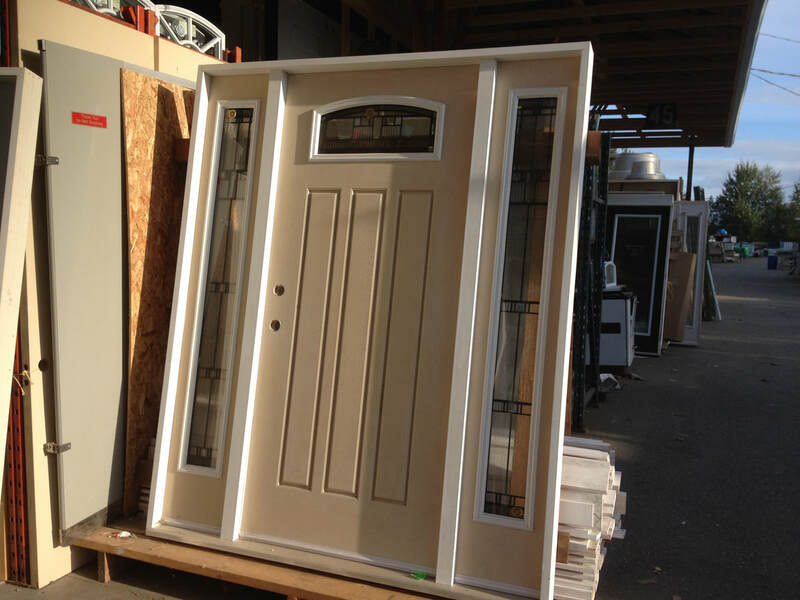 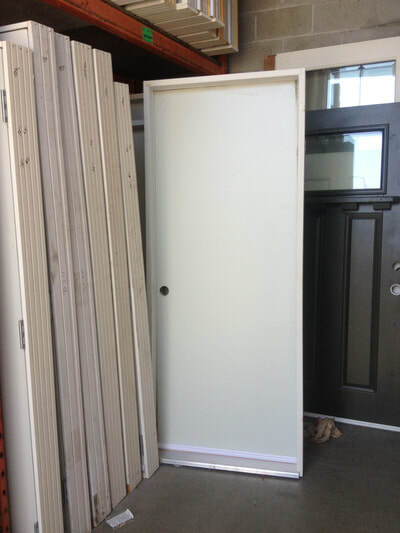 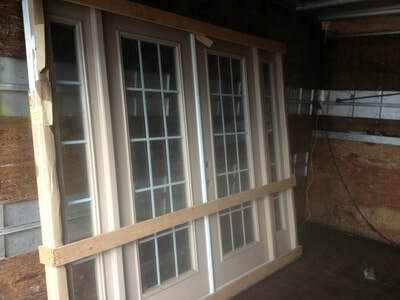 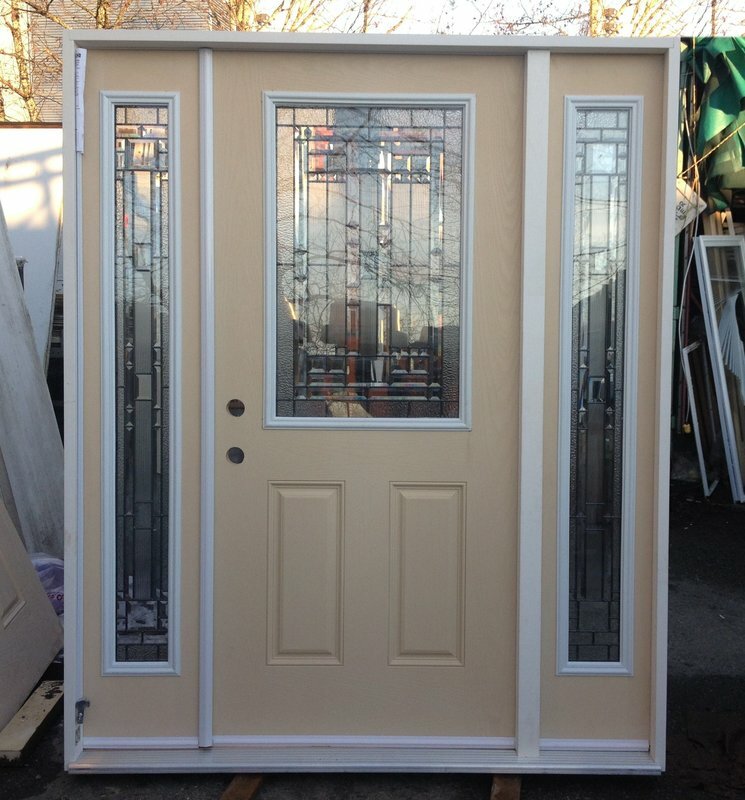 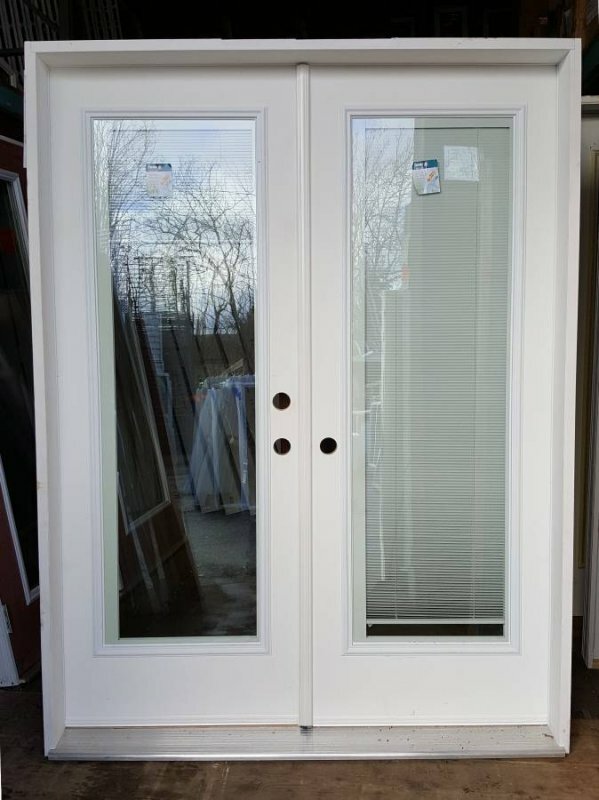 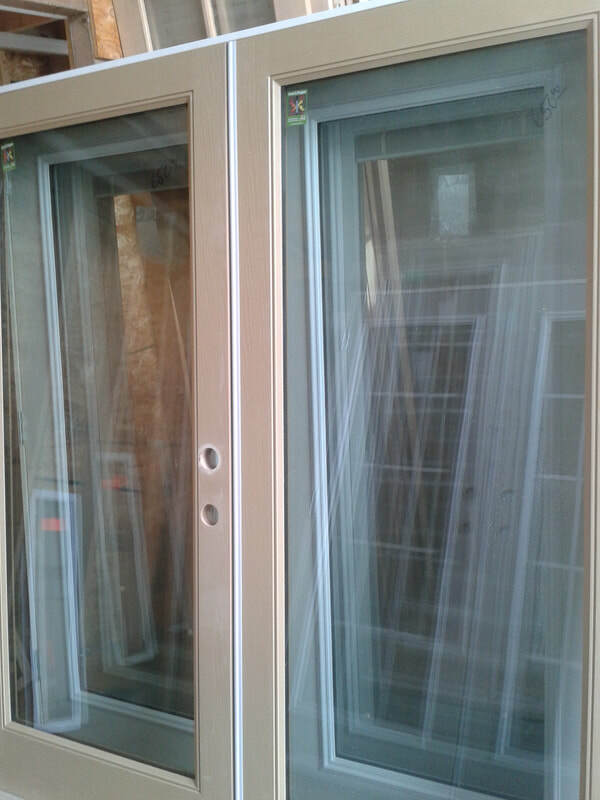 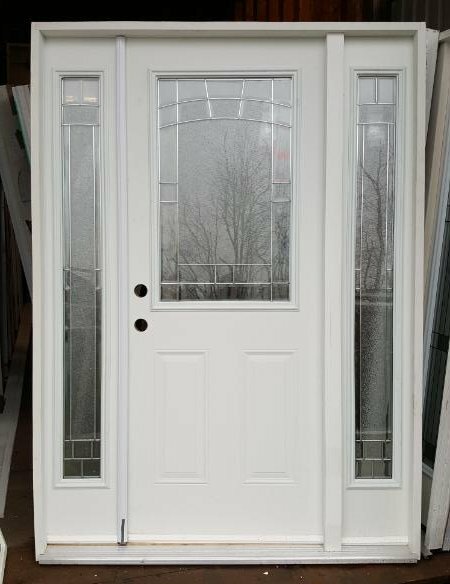 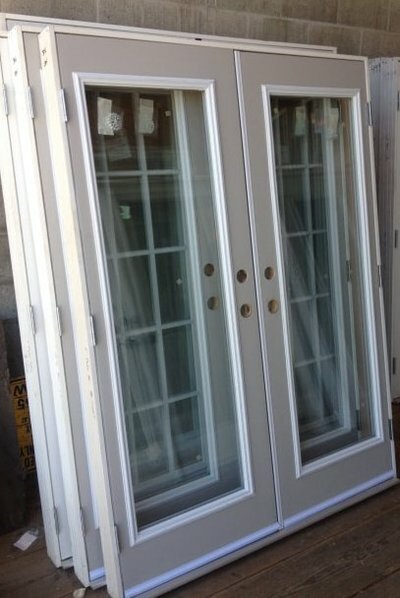 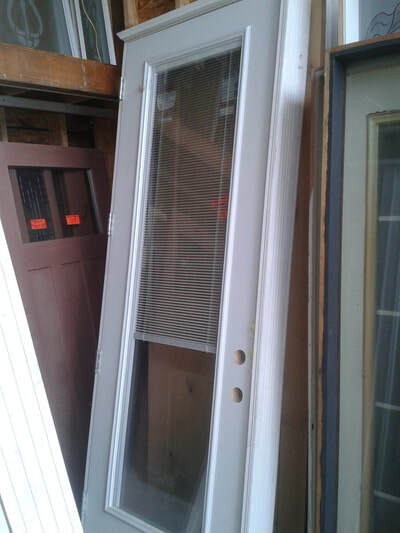 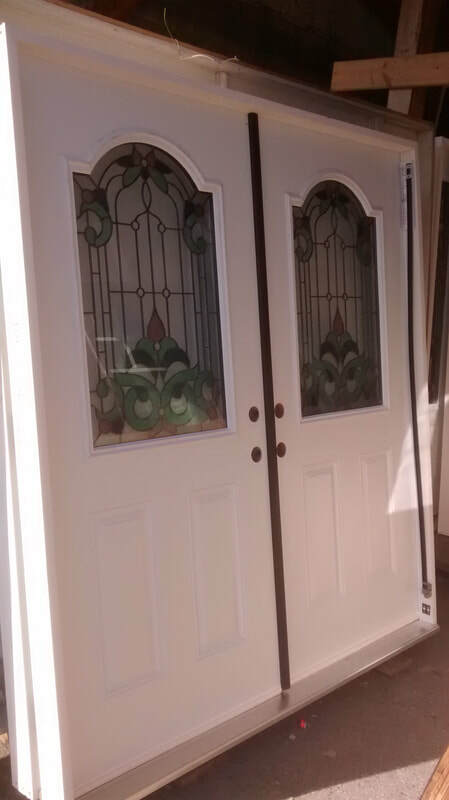 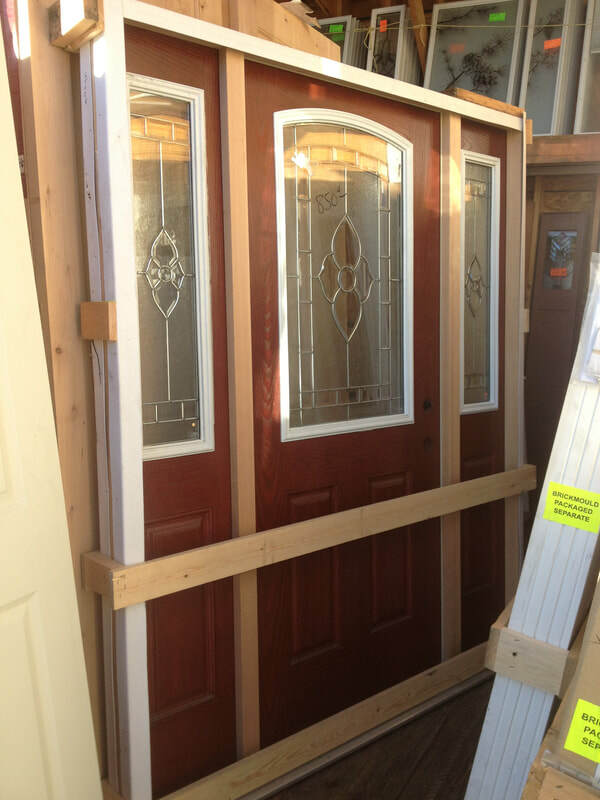 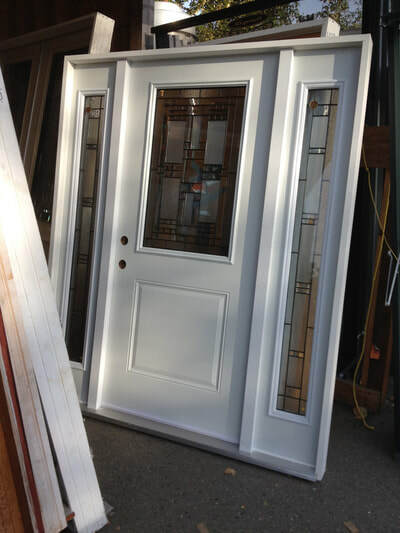 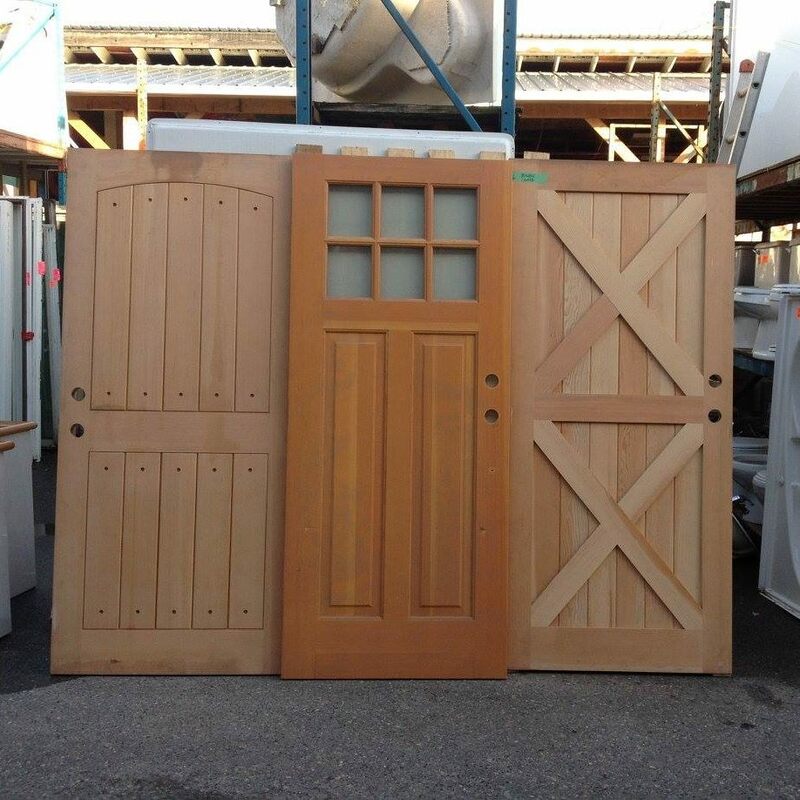 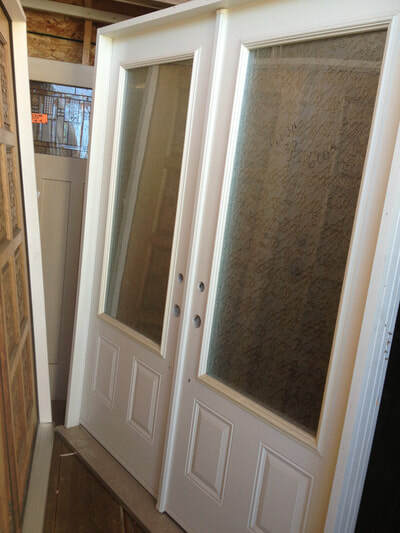 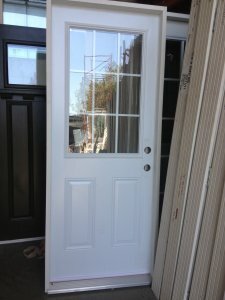 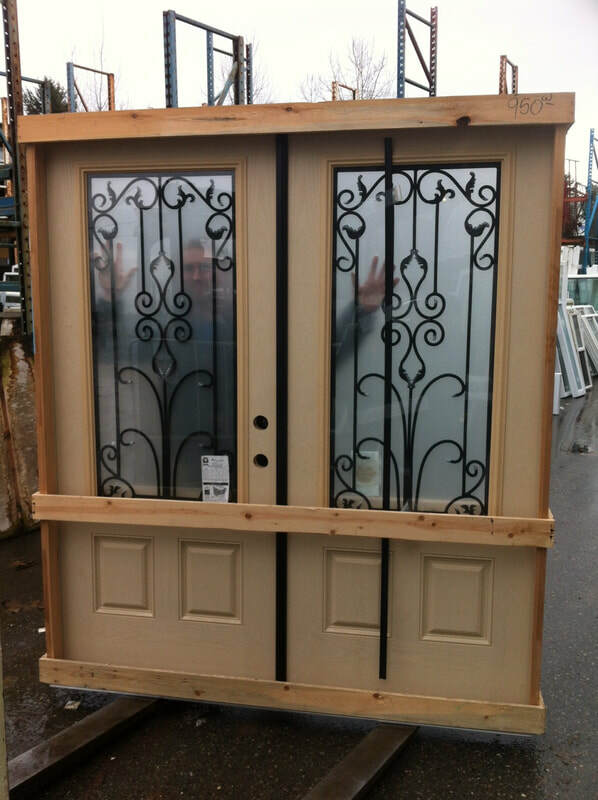 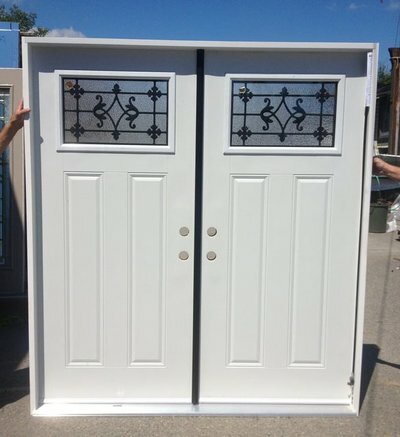 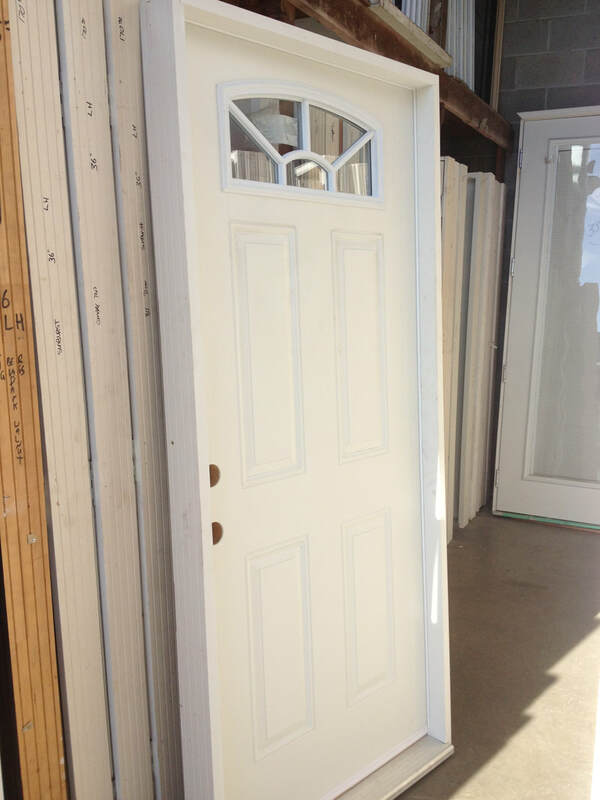 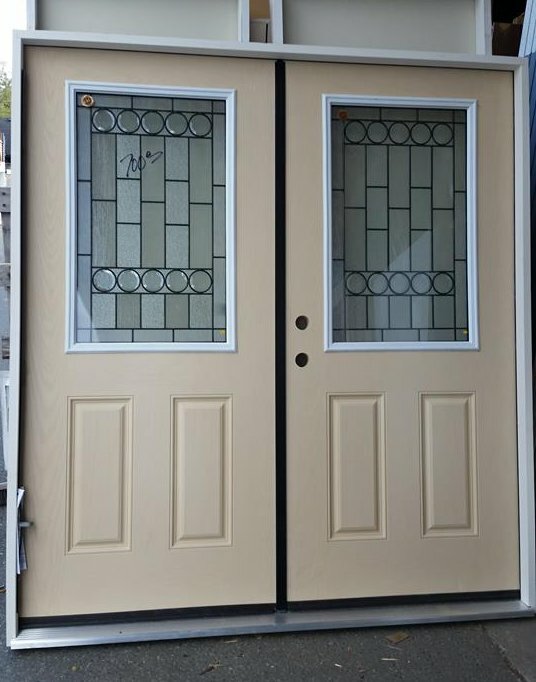 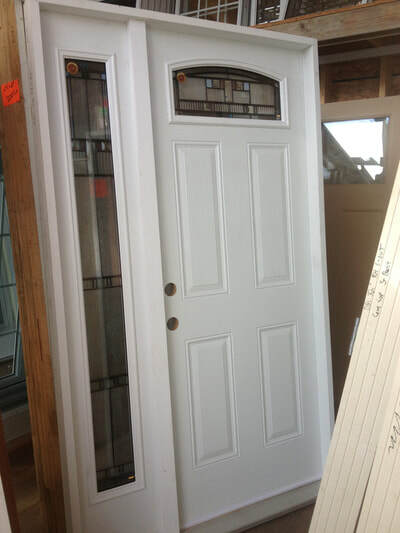 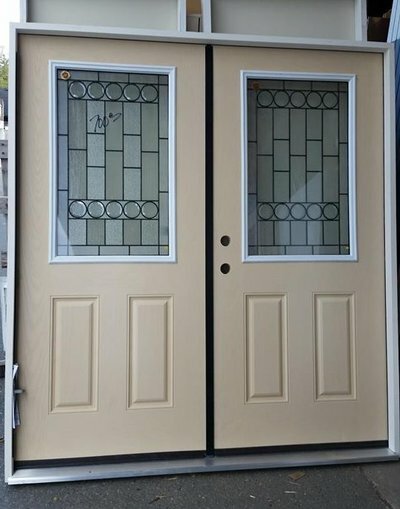 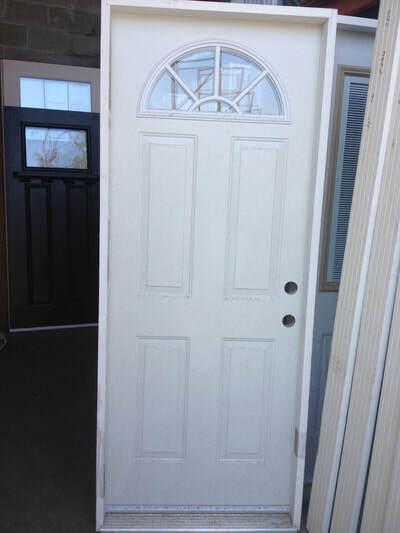 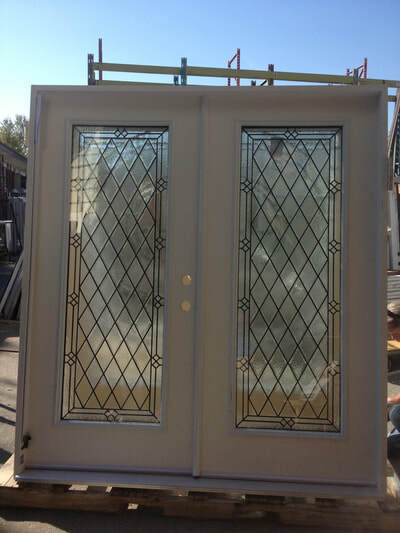 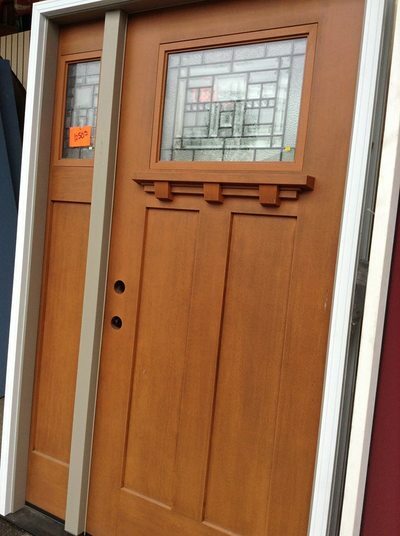 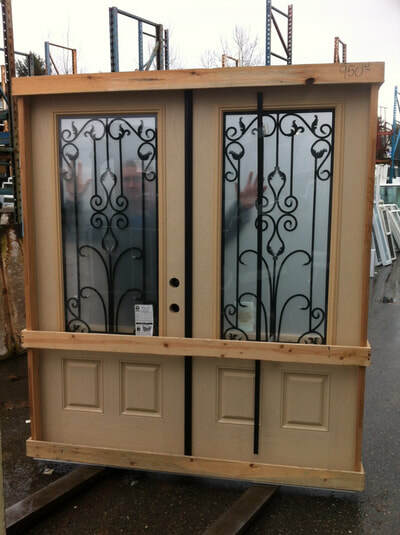 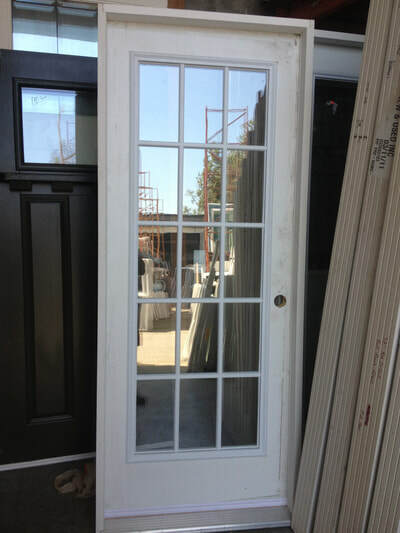 Single Pre-hung Doors: Hundreds in stock, custom builds also available. 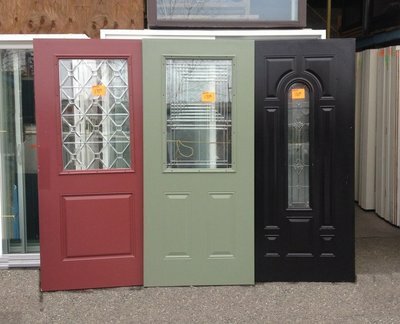 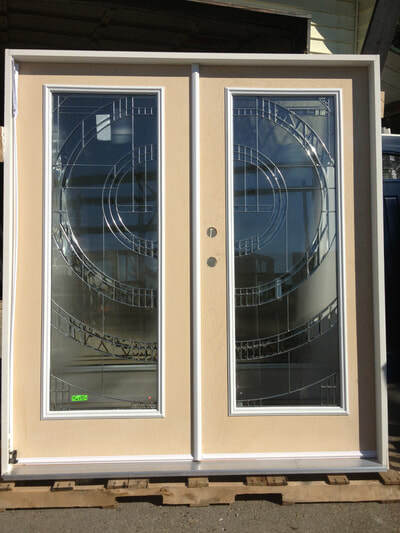 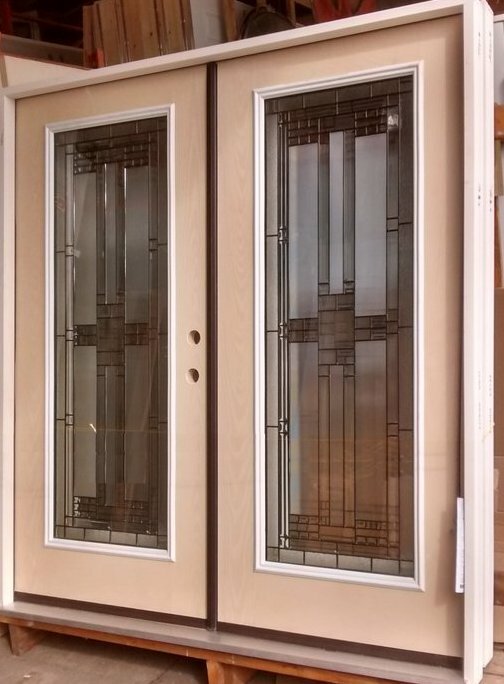 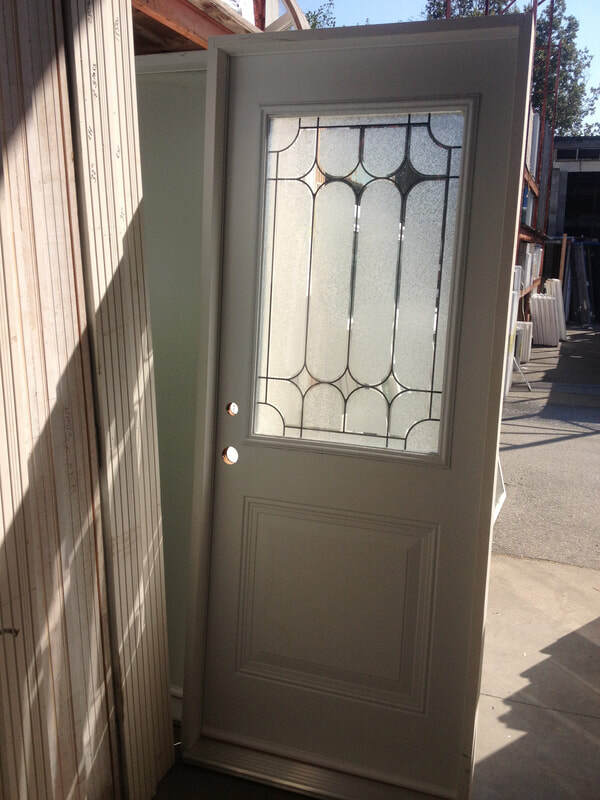 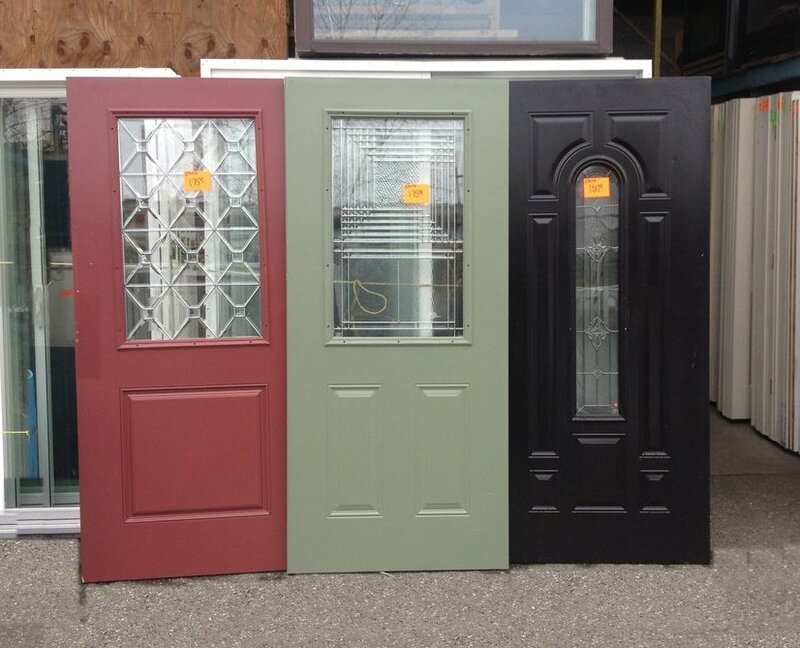 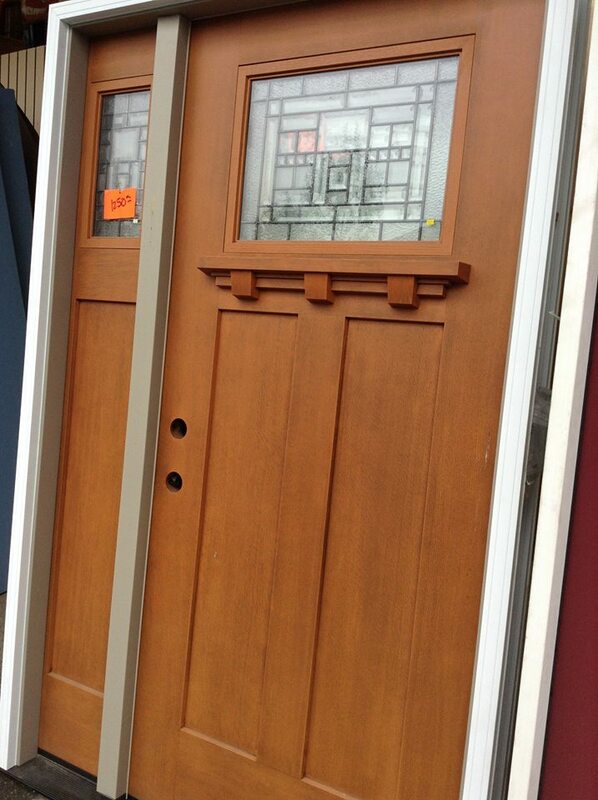 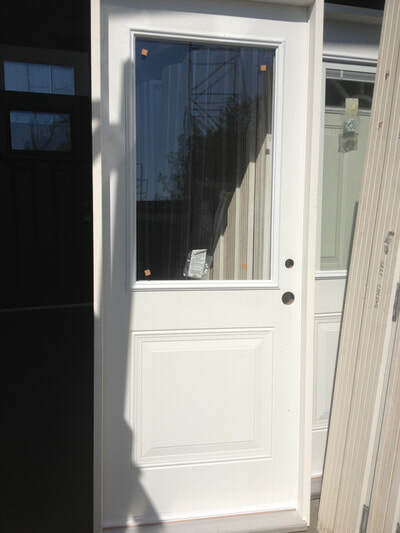 Side Lite Entry Door Systems: Some in stock, custom builds also available. 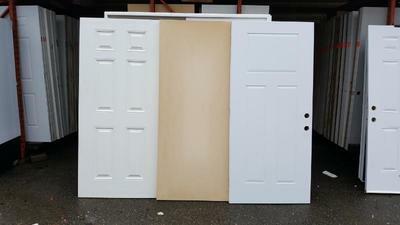 Double Doors: Lots in stock, custom builds also available. 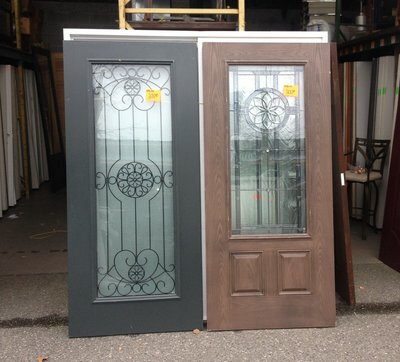 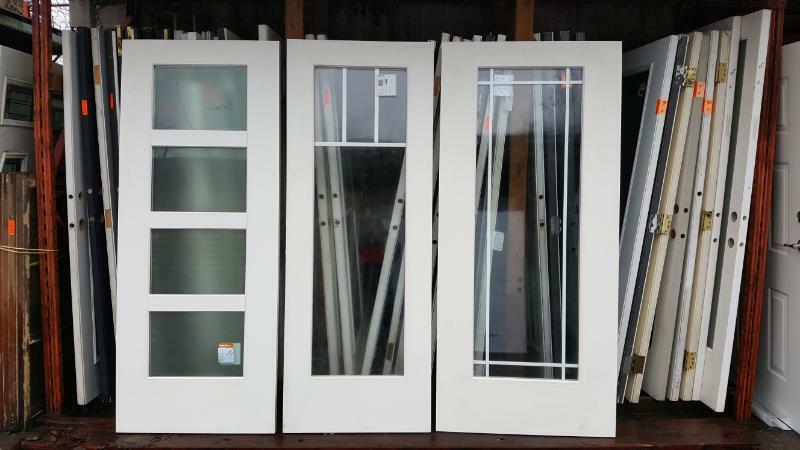 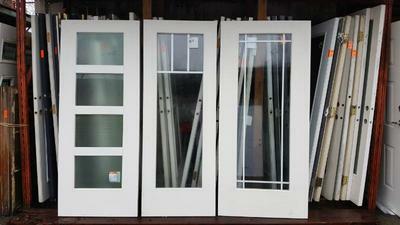 Huge selection of door slabs of all kinds. Come on down and hunt for treasure !